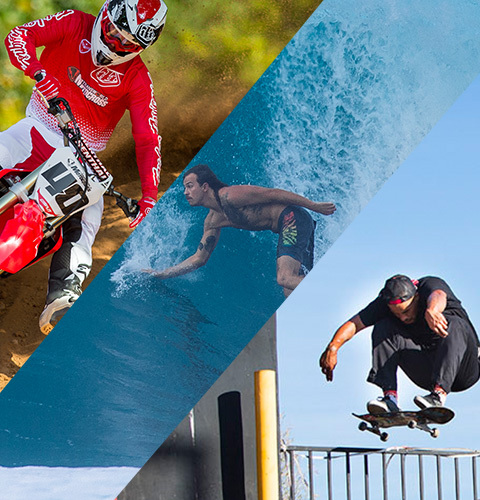 Skinit has partnered with some of the most iconic action sports publications in the game. 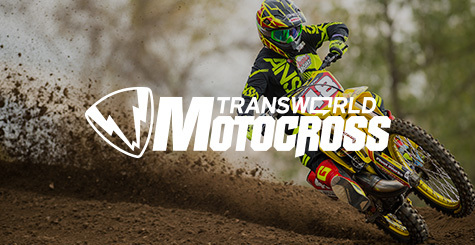 Featuring awe-inspiring swell photography from SURFER magazine, killer skate spots captured by TransWorld Skateboarding and high-octane MX action shots from TransWorld Motocross. 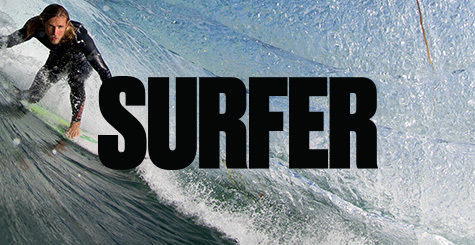 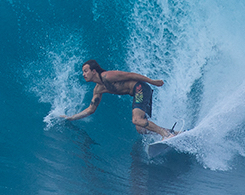 Choose your passion and make any device yours with official Surfer, TWS and TWMX designs.